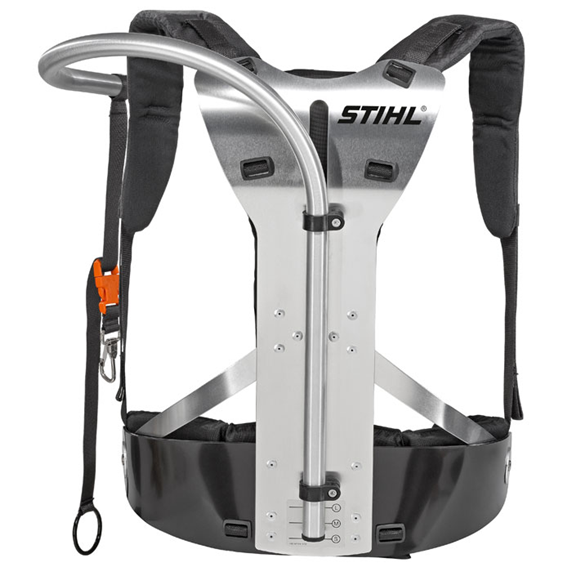 Stihl RTS Super Harness for long reach hedge trimmers. 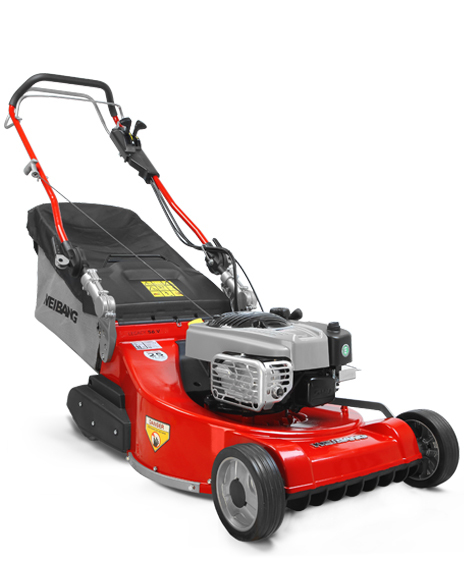 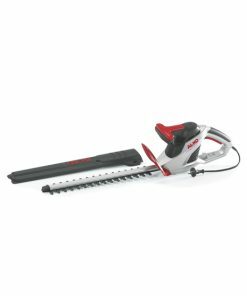 The Super Harness transfers the weight of a long reach hedge trimmer to the user’s hips resulting in a dramatic reduction in back stress while allowing full freedom of movement. The Super Harness can be easily adapted to suit the user’s size. 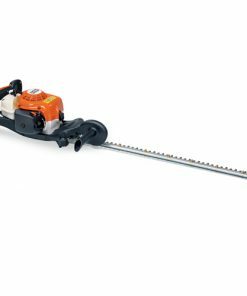 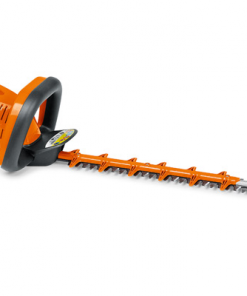 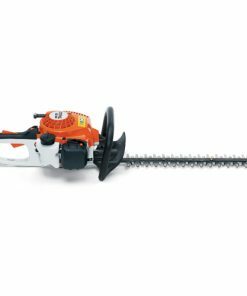 For HL 95 and HL 100 long reach hedge trimmers.